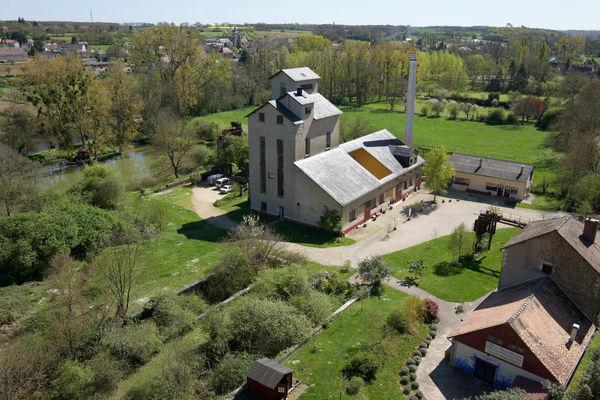 On the site of a former industrial distillery that has been converted into a centre catering for tourists and artists, are three cottages: "La Pesée", "L'Atelier" and the "Maison du Contremaître" which can accommodate a total of 36 people. 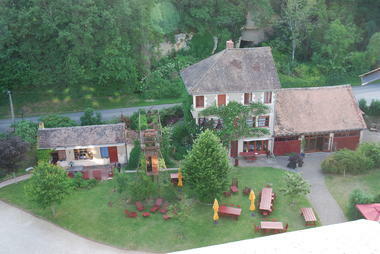 "La Pesée", located in the weighing laboratory of the former distillery, has one room and can accommodate four people. "L'Atelier", a former repair workshop transformed into a loft-style apartment, has a double room, accessible to people with reduced mobility, and a dormitory that sleeps eighteen people. "La Maison du Contremaître" has four bedrooms and can accommodate twelve people. That little extra something: their location in the original and vibrant Distillerie de Rêves. There is no review about La Distillerie De Rêves, be the first to leave one !